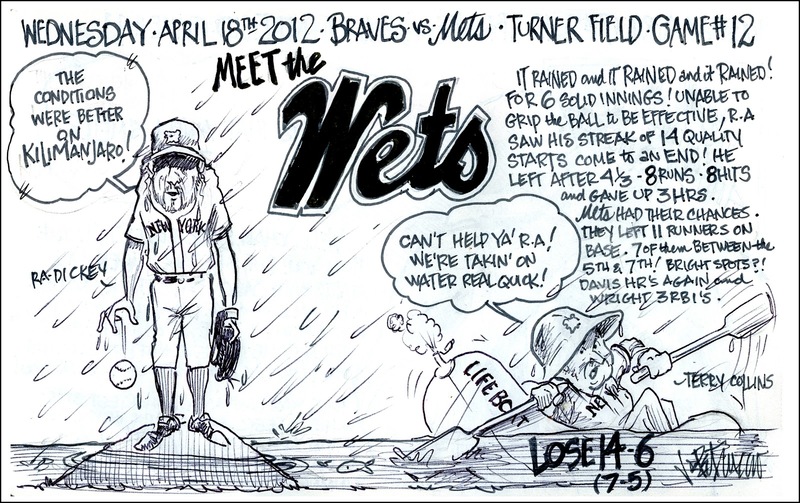 My Mets Journal: Meet the Wets! Thanks for the game Recap Joe! Yes it is sad when a team strands that many runners! Things will pick up! Thank You again for the excellent art work! Mets walk off Winners. Hit King walks home. A New Mets Record! Put It In The Books! J O-4 S E ! Pelfrey doesn't Win. But...Mets don't lose. NOT the same Old Mets! 2 0ut of 3 ain't bad! Wright Gives Phillies the Finger! 2 LOSSES IN ONE DAY!!!! Dan the Man! That's 4 in a row! LETS GO METS!!! 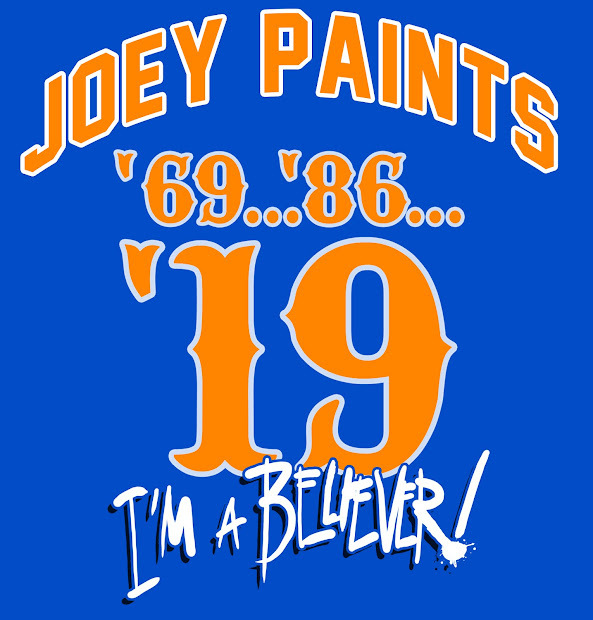 Mets Win! One down 161 to go! Things are looking down again! Gil Hodges. The Miracle Worker. Spring Cleaning! Catching up with the journal! Duda Looks great! Pitching a problem. Dickey seeks control. Reyes Hides.